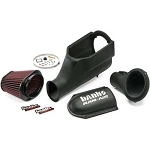 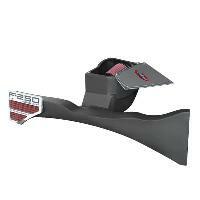 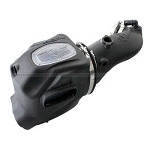 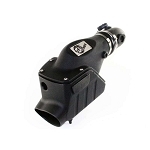 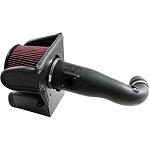 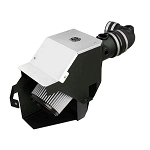 A cold air intake gives you truck unrestricted flow of power producing oxygen. 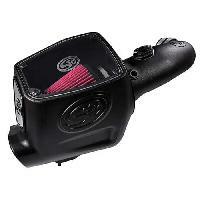 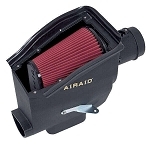 Adding a new intake will give you miles of high flow clean air to make more power and improve fuel economy. 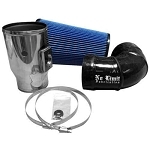 A cold air intake is one of the best bolt on performance upgrades to any truck. 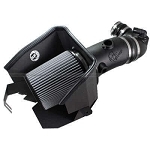 A few simple hand tools and a few minutes in the driveway can have you performing with more efficiency and better sound.